With this kit full off letter F activities your child will love learning the ABC. I-search activity, Animal kingdom activity, relevant around the world activity , stickers book printable and more. 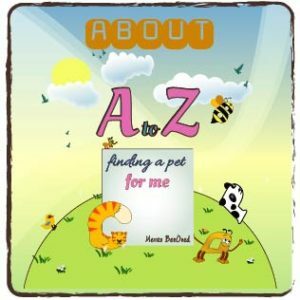 Note: i-spy activity is part of the A to Z finding a pet for me. If you and your child liked this activity we are inviting you to buy the book here. This is also a great way to support Miss Yuli’s class and enable us to create more FREE fun activities. If you want to learn more about the book you can find additional information and look inside here. Letter of the week activities will be shared weekly so if you are interested in more activities make sure you sign up for emails notifications.